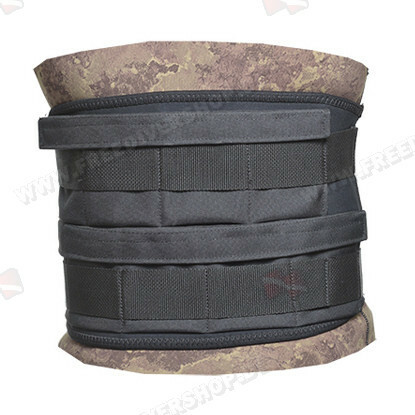 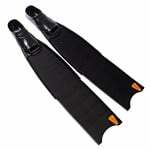 High quality neoprene weight belt for spearfishing. 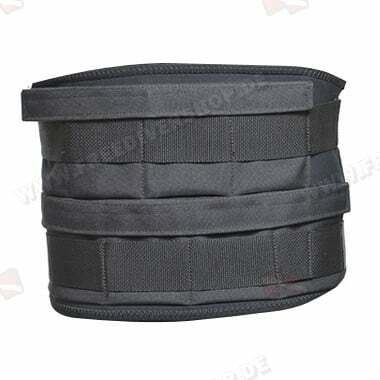 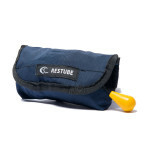 Equipped with 9 modular weight pockets (4+5) and 2 quick release buckles. 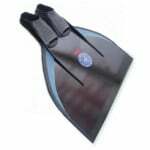 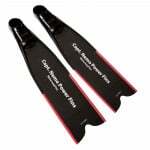 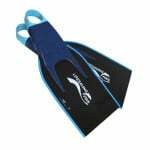 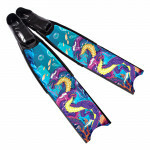 Allows optimal weight distribution over your body during dives. High quality neoprene weight belt for spearfishing. 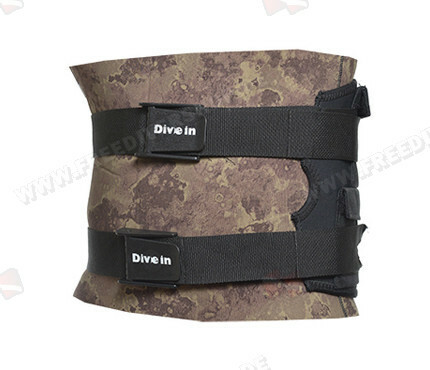 Equipped with 9 modular weight pockets (4+5) and 2 quick release buckles.